Speaking to media after an event here on Monday, Kumar opined that India doesn’t need Muslim youth like Ajmal Kasab (lone terrorist caught alive after 26/11 attack), but rather like former president APJ Abdul Kalam. “India doesn’t need Muslim Youth like Kasab, Yakub, and Ishrat Jahan but rather those who walk on the path shown by Kalam. 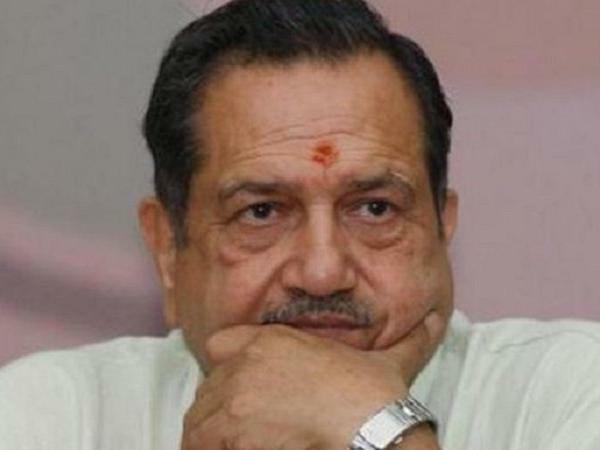 Those who walk on the path of Kasab will be considered only as traitors,” said Indresh Kumar. “They may be good actors (Navjot Singh Sidhu, Naseeruddin Shah, and Aamir Khan) but they don’t deserve respect as they are traitors. They are like Mir Jafar and Jaichand,” he added. “The first reason for the delay in construction of Ram Temple is Congress, second is the left parties, third is the communal religious forces, and the fourth are few judges who are delaying justice. I appeal to the saints and sadhus to sit at dharna outside the Congress office, office of left parties and outside the house of Judges who are delaying the matter,” he added.